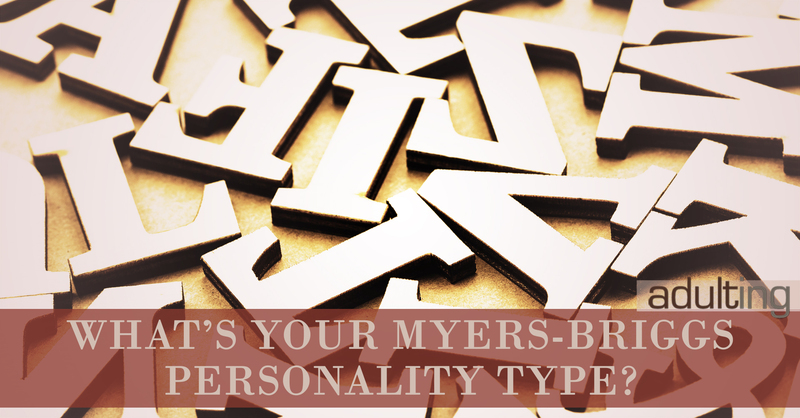 Home » What’s Your Myers-Briggs Personality Type? 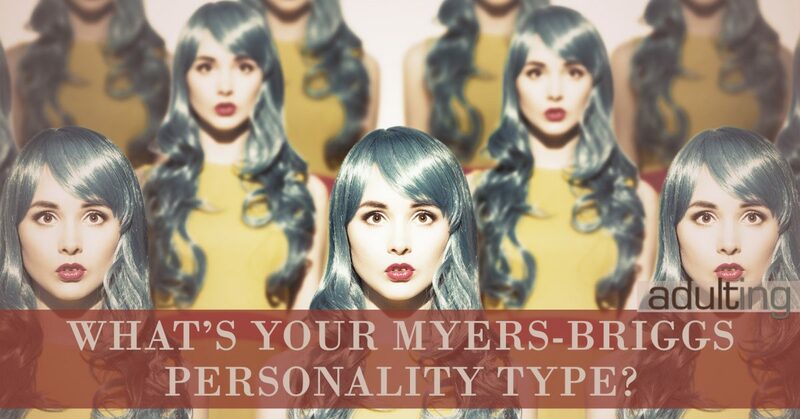 The controversial Myers-Briggs Personality Type Indicator may not be perfect, but it’s fun. What’s your type? You’ve seen the quizzes online. You may have even completed a personality assessment. I’ve taken this test many times since I was a teenager, and I’ve always received the same result. Consistency is just as good as accuracy, right? This test is the Myers-Briggs Type Indicator (MBTI), or one of many adaptations. It’s designed to provide some insight to your personality type — a definition of how you tend to react in certain situations and possibly how you view the world. The test results are an effective icebreaker. When you know your type, as indicated by four letters representing four dimensions of personality traits, you have a shortcut to providing people you meet with a quick understanding of yourself. When an “INFP” meets an “ENFJ,” they each know a little bit more about each other. A little. But it there any scientific proof that people fall into on of sixteen categories? It’s sketchy. Does it matter? As long as you’re not using the results to guide decisions that affect people’s lives, there’s nothing wrong with a little entertainment. This is huge in the corporate world. The full Myers-Briggs evaluation goes into significant detail, well beyond the four assigned letters. My work group, while I was working at an insurance company, spent two days taking the full evaluation, including “Step II,” and meeting with expert consultants to review how our personality types related to our interactions with co-workers and affected our ability to be productive for the company. The consultants proctor a test that is supposedly more complete than the free online quizzes. They offer results that go into much deeper detail, primed for discussion about how we can all get along better in the office. Step II goes on to show how far on each dimension’s spectrum you happen to fall. For example, while I classify as “introverted,” it’s not an extreme identifier. I fall very close to the border between extraversion and introversion. This is a lucrative industry for the Myers-Briggs Foundation, named after the two researchers who saw Carl Jung’s ideas about psychology almost a hundred years ago and dived deep into the subject (without any training in psychology — which was not as widespread a field of study as it is today). For me the tests have been reliable, providing the same result (INFP, if you’re keeping track) time and time again, but I may have “learned” how to answer the questions in the test in such a way to produce that particular result. It’s not that hard to figure out. Psychology Today points out that many self-evaluations like this produce unpredictable results. Its popularity endures because people like insight about themselves and others, and the MBTI conveniently categorizes (and generalizes) everyone into what appear to be sixteen distinct buckets. The sorting hat has spoken. Reviewing the category descriptions is like reading a horoscope or going to a fortune-teller. You’re bound to connect and resonate with some comments within your evaluation and say, “Wow! This totally sounds like me!” Here’s what one popular quiz has to say about my personality type, INFP, also known as “The Mediator” sometimes and “The Idealist” other times. “The Healer” shows up for INFP, as well. Wow! This totally sounds like me! I have passion! I’m often calm and reserved! I always look for the good in people! I’m special and part of a select group! 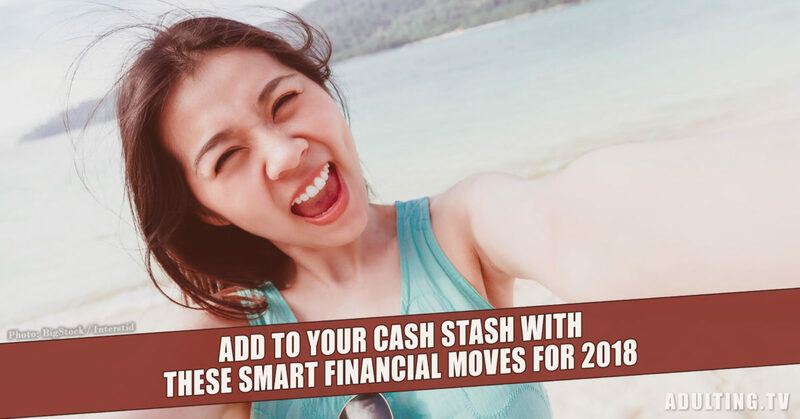 There’s a good chance it sounds like you, too. INFPs like me would probably be sorted into Hufflepuff. INFPs struggle with the issue of their own ethical perfection, e.g., performance of duty for the greater cause. An INFP friend describes the inner conflict as not good versus bad, but on a grand scale, Good vs. Evil. Luke Skywalker in Star Wars depicts this conflict in his struggle between the two sides of “The Force.” Although the dark side must be reckoned with, the INFP believes that good ultimately triumphs. Wow! This totally sounds like me! I identify with Luke Skywalker! Of course people are going to like and share the Myers-Briggs evaluation and results. Every single one of the 16 possible personality types focuses on positive traits and makes the tester feel good! There is not one negative comment in any of the evaluations — and in real life, there are certainly negative personality traits that get in the way of collaboration and success. The official MBTI experts call these definitions tendencies or preferences, not hard rules, so even if the descriptions don’t exactly represent one’s personality, they can still claim accuracy. If the Myers-Briggs Type Indicator is armchair psychology or even junk science, asking about someone’s type is still slightly better than asking about someone’s astrological sign. And learning anything about someone’s personality allows you to relate better to them. This is beneficial at work and helpful in your personal life. The first letter in the MBTI can be an I or E, and this represents extraversion. Like any of the dimensions in the evaluation, you can fall anywhere on the spectrum from “totally introverted,” through “something in the middle,” to “totally extraverted.” But these words don’t mean what you think they mean. To be extraverted means you draw your energy from socialization and being around and interacting with other people. Introverted people tend to be able to interact and socialize just as well, but need time alone afterwards to recharge. The next dimension has “intuitive” on one side of the scale and “sensing” on the other side, represented by N or S. Those who tend towards sensing rely on information provided to them through their five senses to discover truth. Intuitive people go beyond sensory stimuli, finding patterns that reveal truth when interpreted. Finally, subjects are categorized into buckets that depend on whether they’re evaluated as “judging” or “perceiving” (J or P). Judging does not mean judgmental, but it does represent a preference for to-do lists, schedules, and closure. People with a perceiving preference are spontaneous and like having many possibilities open. Keeping the limitations in mind, you can still use a test to learn a little bit about your personality and get a morale boost if you’re feeling down. 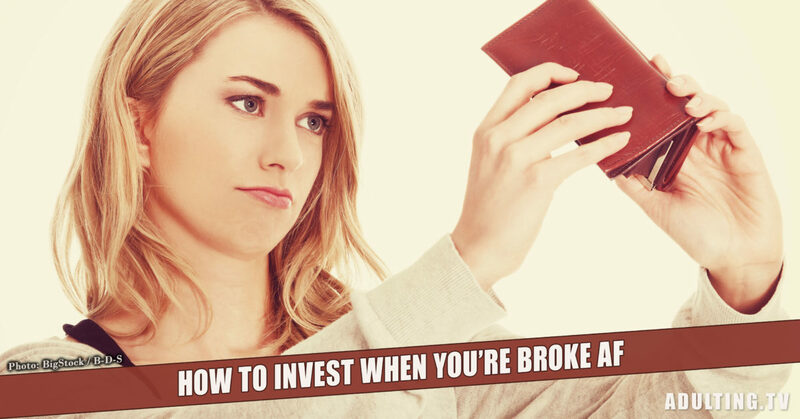 Understanding yourself is one of the keys to being a successful adult. Maybe it’ll be a good conversation starter. It probably won’t fully define you. Try this test at Psych Central. It won’t take very long. Return here and share your personality type! You never know when you’ll connect with someone over their personality type.